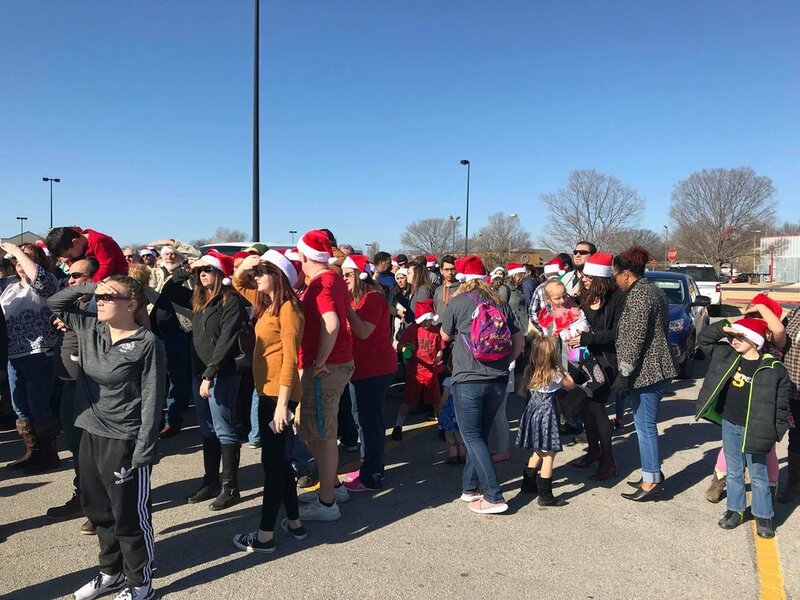 Shoppers at the Walmart Supercenter in Sand Springs got a pleasant surprise Sunday morning as hundreds of Word of Life church members poured into the store to bless people with free money. 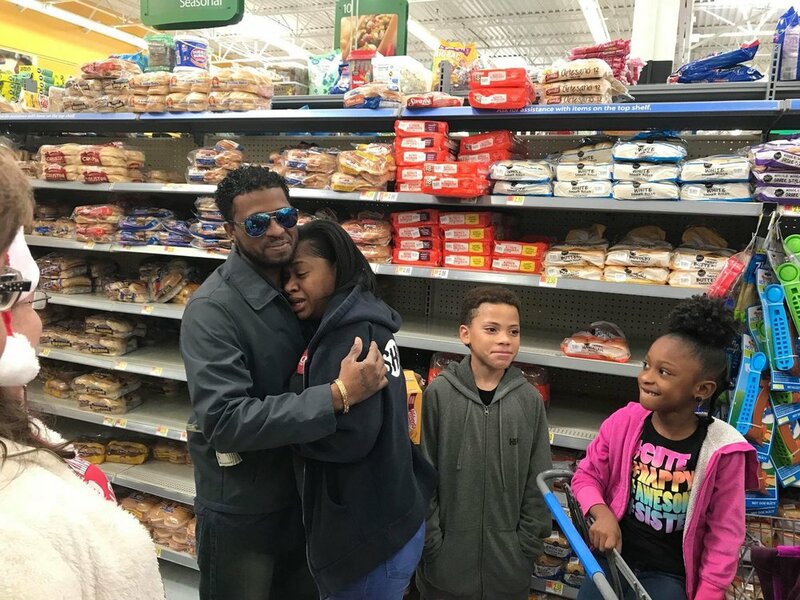 Following their 10:00 a.m. service, Word of Life distributed $5.00 bills to every church-goer in attendance to take to Walmart and give to anyone they wanted. 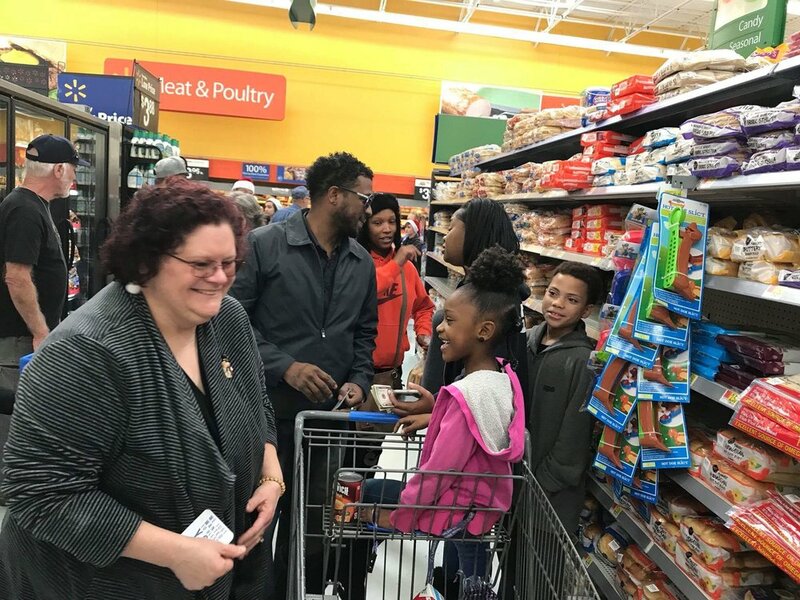 The church members could give someone $5.00, or could pool their money with others to take care of a patron's entire cart. This is the second time this year that Word of Life has held such an event. Word of Life meets Sunday mornings at 10:00 a.m. at 1402 North 81st West Avenue and is pastored by Chad and Sarah Stewart. The nondenominational church has met in Sand Springs since 1981.